Our new hiking itinerary in Rio de Janeiro has not been designed for the radical hiker or trekker. Instead the hiker will enjoy the exuberant and fascinating landscape that surrounds Rio de Janeiro on light and medium-light trails, with time to marvel and to reflect on the miracles of nature. It is a landscape between the see and the mountains, between the Atlantic Ocean and the lush and pristine coastal rainforest. For those who are on a shorter visit to Rio de Janeiro, the itinerary can be reduced without jeopardizing the attraction. We believe, however that this 6-days program does hit the spot. 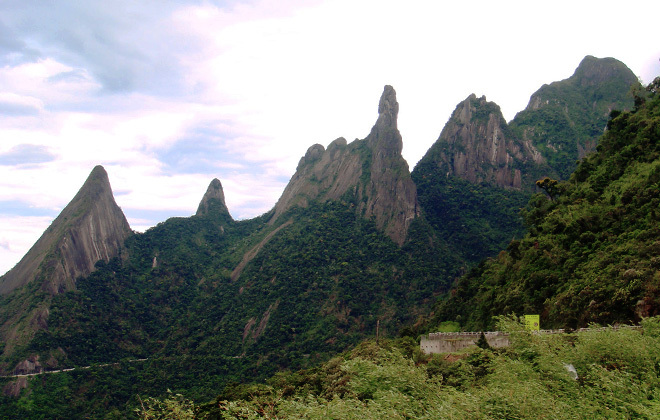 Today you will start your first tour with an easy hike to the top of the Pedra Bonita (“beautiful rock”). We will pick you up at your hotel after breakfast and transfer you to the base of the mountain, which is located in the Tijuca National Park, near the Atlantic Coast, in the neighborhood of São Conrado. 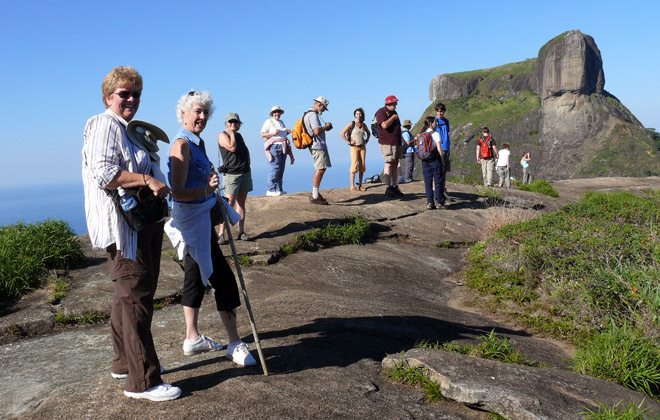 From its top, 696 meters (2,282 feet) of altitude, you will enjoy a breathtaking landscape, consisting of the Tijuca Forest National Park, the imposing Pedra da Gávea, São Conrado and Barra beaches, as well as hang gliders putting up a good show in the air. If you are looking for more adrenaline, an (optional) tandem flight is the ultimate challenge. The hike to the top takes around one hour. You will be transferred back to your Hotel at around 2 pm. The afternoon is free for leisure. 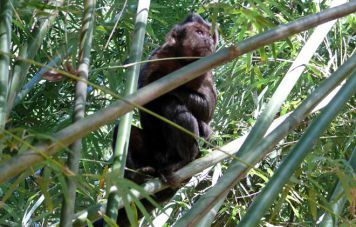 Your guide will pick you up in the morning for a full day trip to the Guaratiba beaches, which are located about an hour drive from Copacabana to the south. 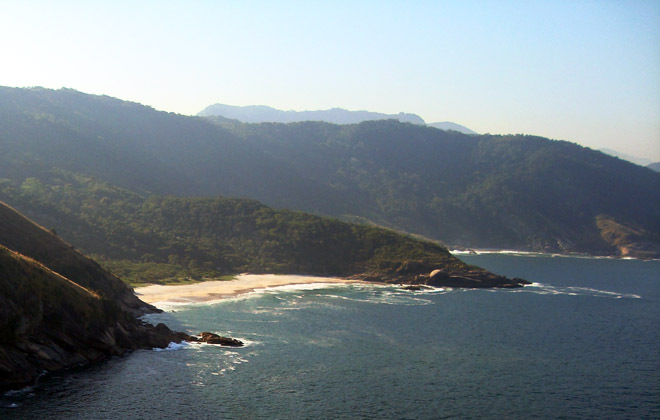 From here you will hike through lush Atlantic Rain forest and after passing a hilly landscape, you will arrive at the paradisiacal virgin beaches of Perigoso, Meio, Funda and Inferno. On route you will have great views of the bay of Sepetiba and the Atlantic Ocean. There you will have a picnic and spend the day relaxing and swimming. The way back is an easy trail along the rocky coastline, which is dotted with islands amidst the open sea. You may also want to stay longer and have dinner at one of the excellent fish restaurants in the region. 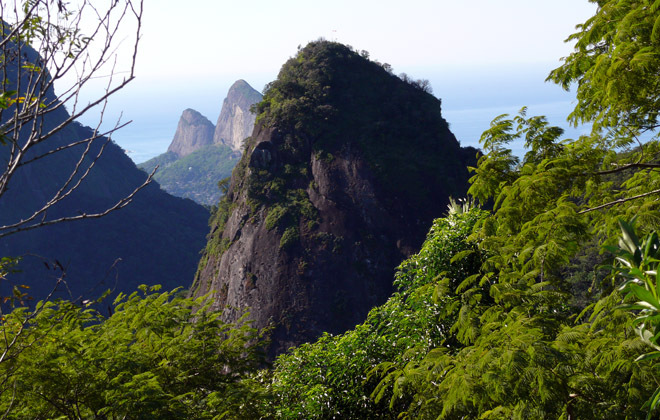 Today you will go for the Pico da Tijuca (Tijuca peak), with an altitude of 1,022 meters (approximately 3,352 feet) It is the highest peak within the Tijuca National Park area, and the second highest peak in the city of Rio de Janeiro. The hike will take one hour to the summit after you get started at an altitude of 600 meters (1,968 feet). 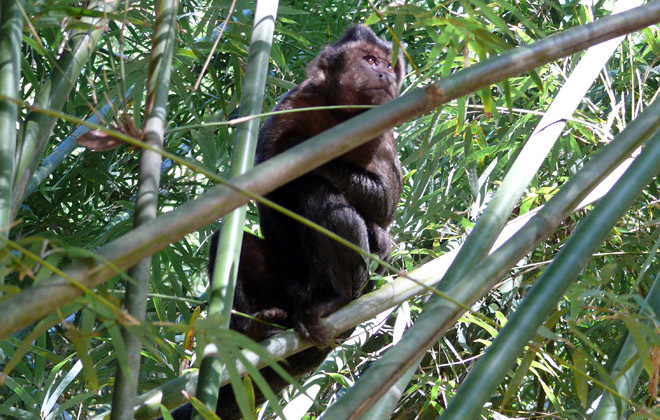 Besides the amazing view of the city, small mammals and a great number of exotic birds can be seen during the hike. You will be back at the hotel at late afternoon. We have chosen a different hike for you today. You will visit three of the 61 caves in the Tijuca forest, which have originally been formed by movements of the crust that caused collapses of stones from the Papagaio peak and the archer mountain. These stones formed impressive rocky formations and beautiful caves offering great angles for pictures. During the light trekking you will visit the caves of Bernardo de Oliveira, Caverna dos Morcegos (bats cave – second biggest Brazilian cave of gneiss) and Luiz Fernandes. The whole activity will take about four hours. The rest of the day is at your free disposal. Early in the morning you will be taken to the Serra dos Órgãos National Park, which is located one hour by car from Rio de Janeiro, and it is one of the most preserved rainforest areas in southern Brazil. The origin of the unusual name Serra dos Órgãos (“organ mountains”) is credited to early Portuguese settlers who thought the ensemble of the hill tops resembled the organs in European cathedrals. 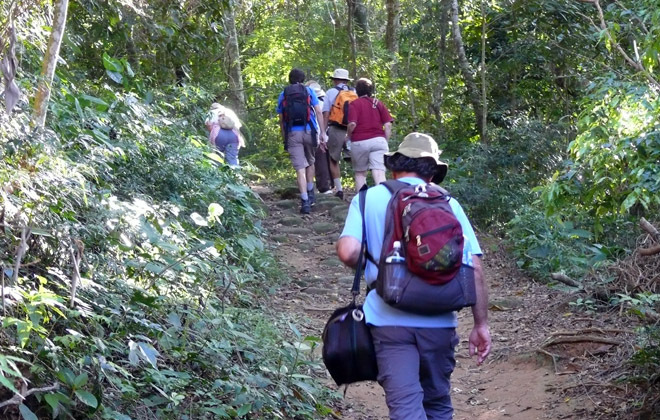 On this hike, we will visit Poço Verde Waterfall, and the upper parts of the park, at Teresópolis. Overnight will be in one of the charming pousadas in the region. 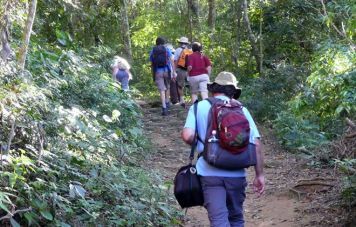 The group will be leaving the pousada for a last hike through the lush and untouched nature of the Brazilian subtropics. Those among you who are into botany will particularly appreciate the hike. 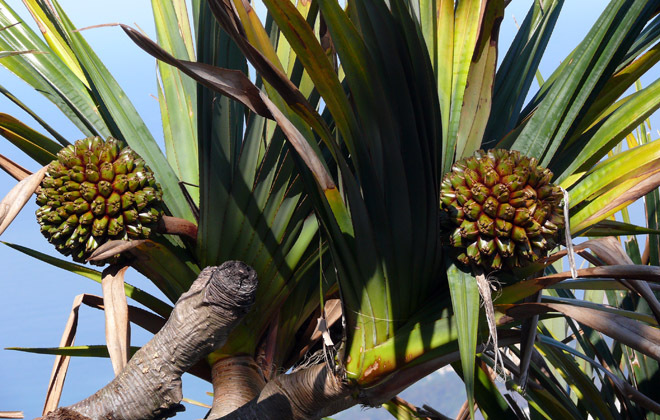 Our guide is attached to the national park botanist and knowledgeable of the endemic flora. Back at the pousada lunch is ready. The catch of the day is a fresh rainbow trout from one of the many streams, creeks and rapids in the mountains. After check-out we transfer you back to Rio de Janeiro. End of the program.